Over the last couple of months, I’ve thought to myself: what a year it has been for music. This is mostly because I have been in awe of the new sounds created, and all the amazing work put out by artists, even while being undeniably intrigued by all the music industry drama- especially from the hip-hop sector. Wayne’s latest album Tha Carter V, which was released on September 28 has been in the works for almost five years. While this prolonged production is not an entirely uncommon phenomenon with creatives, in this case, it begs the question: can songs which were created over five years ago still be relevant as new releases in 2018? The answer is – if it’s from an artist as talented and timeless as Lil Wayne – yes, it can! 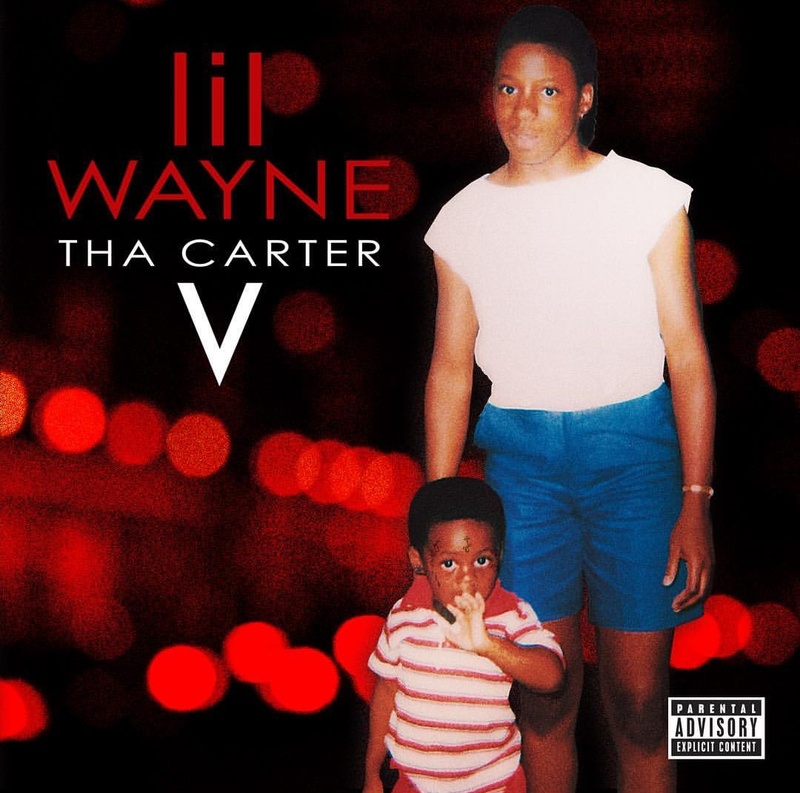 The album, Tha Carter V, is Lil Wayne’s twelfth studio album and has a total of twenty-three songs, with features from artists like Nicki Minaj, Travis Scott, the late XXXtenacion, Snoop Dog, Ashanti and a few more. With some of hip hop’s best on this album, it sure does represent everything that is perfect in the hip hop industry! 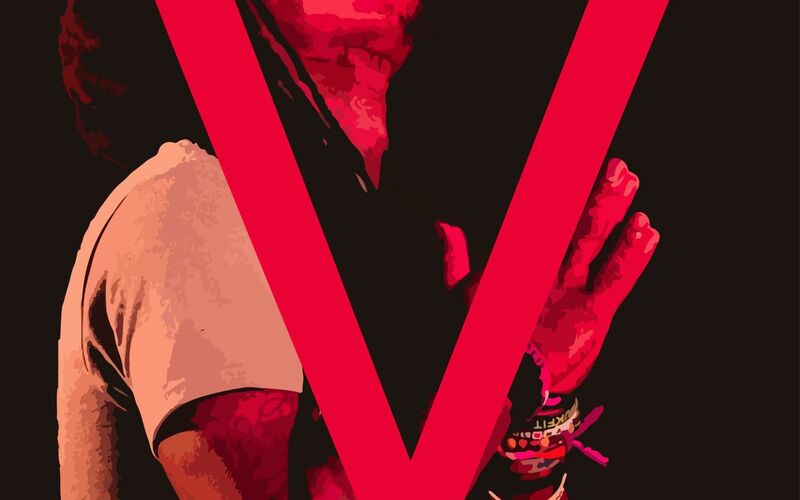 Listen to Tha Carter V album here.